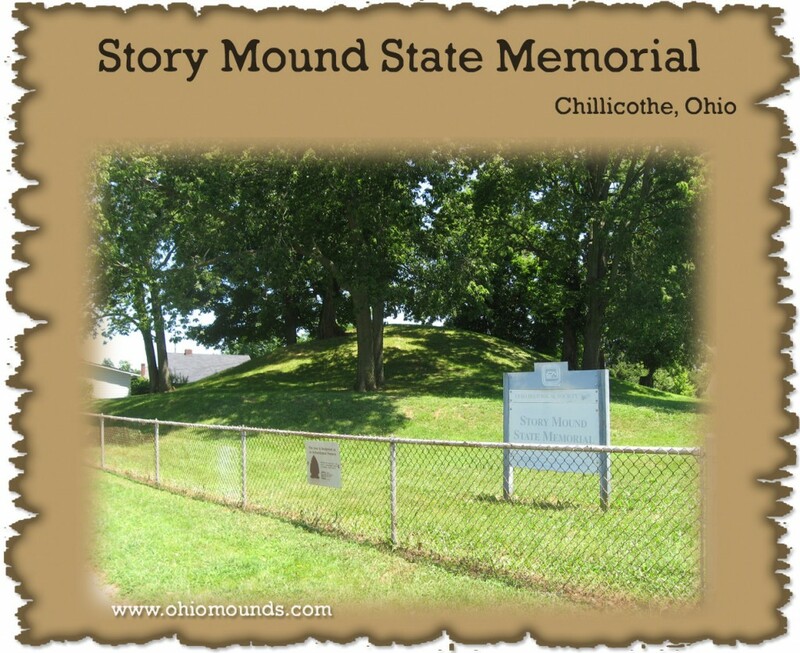 Story Mound is a large, rounded earthen mound located on slightly less than an acre of ground in Chillicothe. This prehistoric burial mound stands 19.5 feet high, with a basal diameter of 95 feet. Erected by the Adena culture sometime between 800 B.C to A.D. 100, it was excavated in 1897 by Clarence Loveberry, who discovered the first example of a circular timber building used in Adena ceremonial and domestic architecture. It is listed on the National Register of Historic Places. The state of Ohio acquired Story Mound in 1950.